I have a family of four. This means that laundry is never-ending in this house. 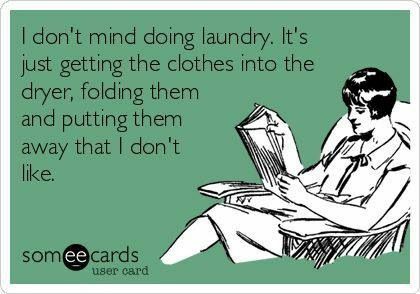 Actually, doing the laundry is not a big deal for me. It's certainly not a chore that I dread. I don't mind sorting, washing or drying the clothes. it's the putting the clothes away that I hate. because I've let it sit folded in the laundry basket too long. I do like to save money when I wash clothes. All the things that you need to get the laundry done, can get pricey! Laundry soap, bleach, dryer sheets, stain remover...it all adds up! I have given up dryer sheets all together. and how they can remove the flame retardant stuff they put on children's bed clothes? I was recently sent a box of Woolzies Dryer Balls to try out. only without any of the chemicals! so every time I'm using the Woolzies, I'm saving money! 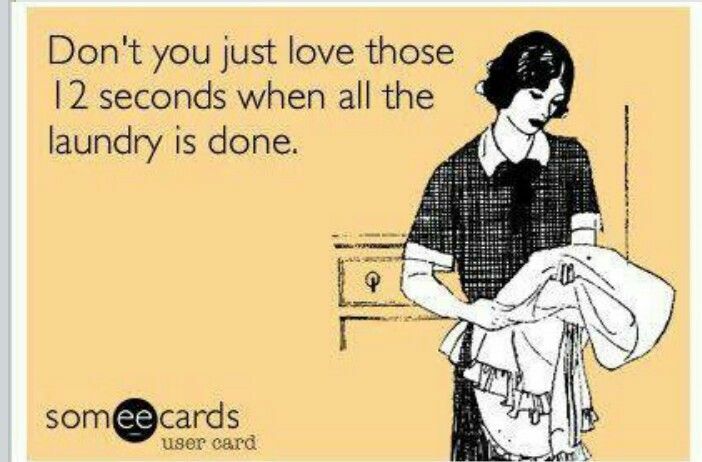 And they are good for up to 1,000 washes!!!! If you do one load a day....that's over TWO AND A HALF YEARS! WOOLZIES®, The All Natural Dryer Ball Set. This set of six handmade pure wool dryer balls are special in several ways. They deliver the same benefits for laundry as conventional fabric softeners WITHOUT all the nasty chemicals. They save everyone a lot of money by eliminating the need to continuously spend on fabric softener liquid and sheets. They cut down on the time it takes to dry a typical load by at least 25% thereby saving everyone even more money and cutting down on fossil fuel usage. Finally, being as that they are handmade in the democratic republic of Nepal, they provide a steady source of income to the desperately needy women of that developing nation. So smile when you purchase a set of WOOLZIES®, because you know you're helping to make the world a more pleasant place for yourself, your family and future generations! The best part is that they are letting me give one lucky reader a set of Woolzies Dryer Balls of their very own! I was given a package of Woolzies in exchange for a review. I was not paid for this post and all opinions are 100% mine. Thanks and Good Luck! I loooooove that they cut drying time in half!